Chair-washing M00818, buy at the price of 567 in Europe. 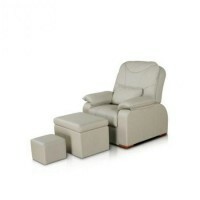 We offer you to purchase a compact chair-washing at the best price! In this subsection, we will tell about the model of chair-washing M00818. The advantages of this option are self-explanatory. Ceramics used in this model is not only strong and durable, but also environmentally friendly. After all, all models on the site European Medical Systems have passed the certification in Europe. 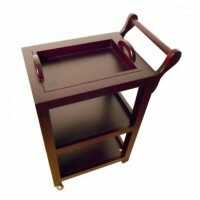 The design of the chair-washing is reliable, even during transport, this model will retain the strength of coating joints and of metal parts. 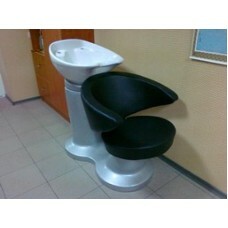 In addition, this model is easy to use not only by the expert of your beauty salon or barbershop, but also by clients. The acquisition of this chair-washing will reduce the procedure time by a specially developed design, so you can receive more visitors than usual, and this is extra income for your hairdressing business.